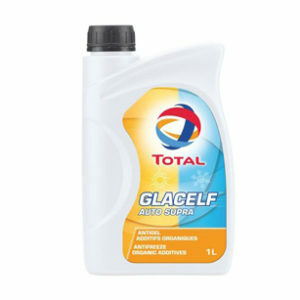 A fuel-economy manual transmission oil for commercial vehicles. 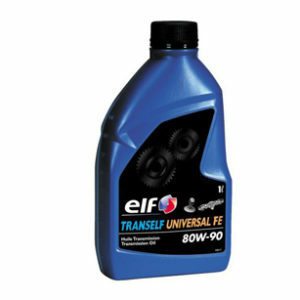 * TRANSMISSION GEAR 8 FE 75W80 is a fuel-economy manual transmission oil for commercial vehicles. * TRANSMISSION GEAR 8 FE 75W80 is recommended for commercial vehicles with ZF, EATON and certain VOLVO gearboxes. 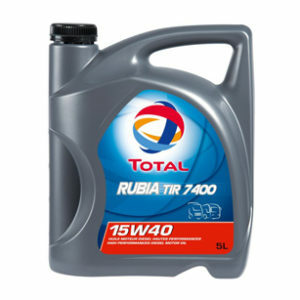 it is also suitable for manual transmissions of most OEM like MAN, IVECO, DAF and RENAULT. * TRANSMISSION GEAR TOTAL 8 FE 75W-80 has approved ZF TE-ML 01L and 02L ensuring compatibility with latest gearboxes equipped with carbon and molybdenum synchronizers. 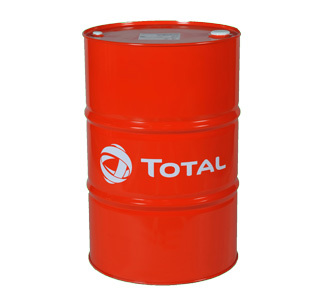 * Improved protection of manual gearboxes against wear and corrosion due to extreme-pressure properties of oil. * Improved gear engagement: gear shiftability with a variety of synchroniser materials such as sinter, molybdenum and carbon.